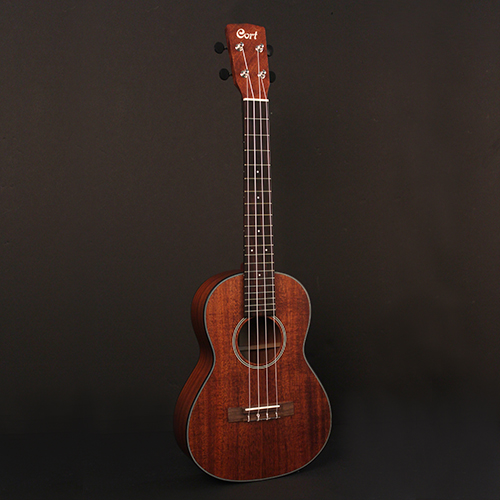 Tenor Ukulele is even bigger than the Concert Ukulele. 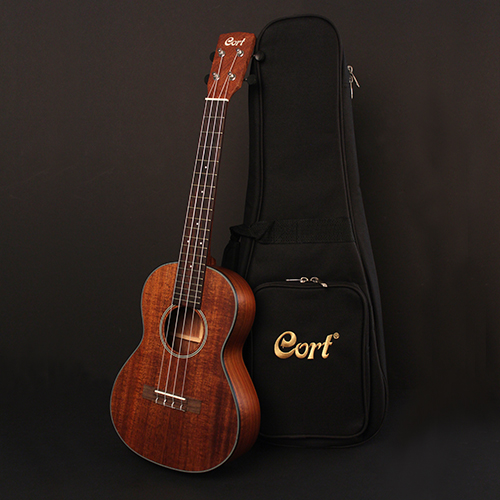 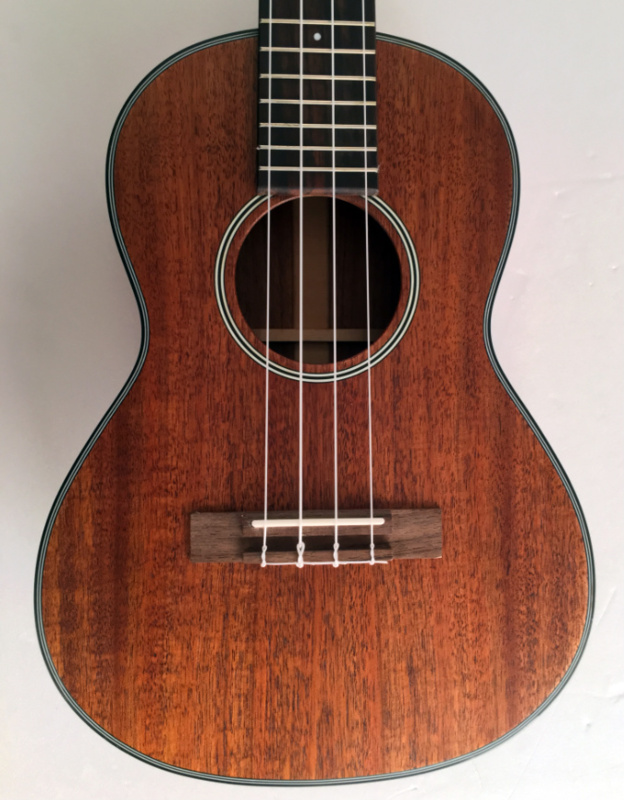 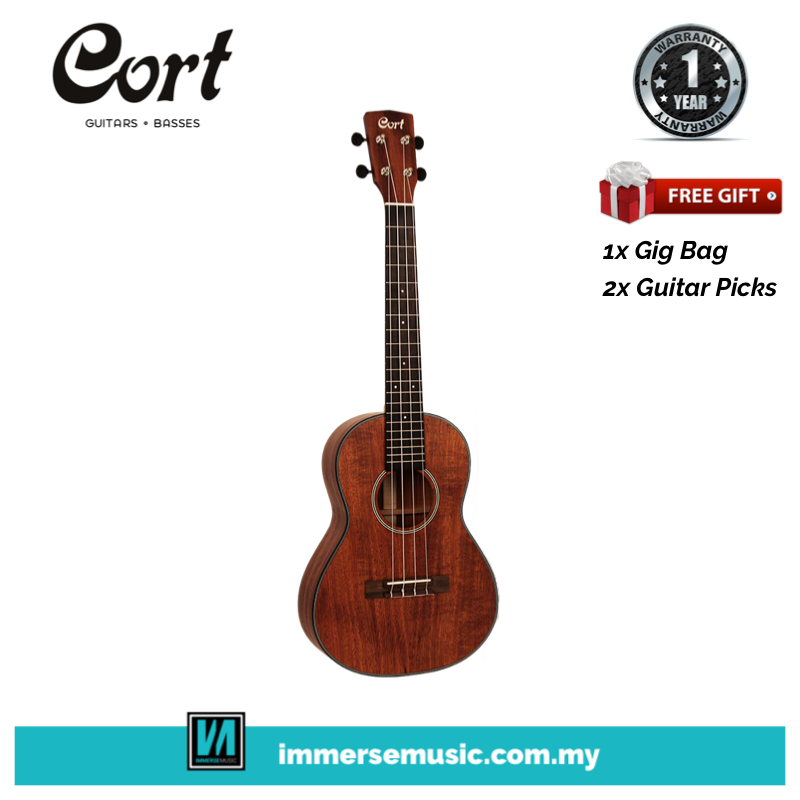 The general sound characteristic of tenor Ukulele is loud and rich. 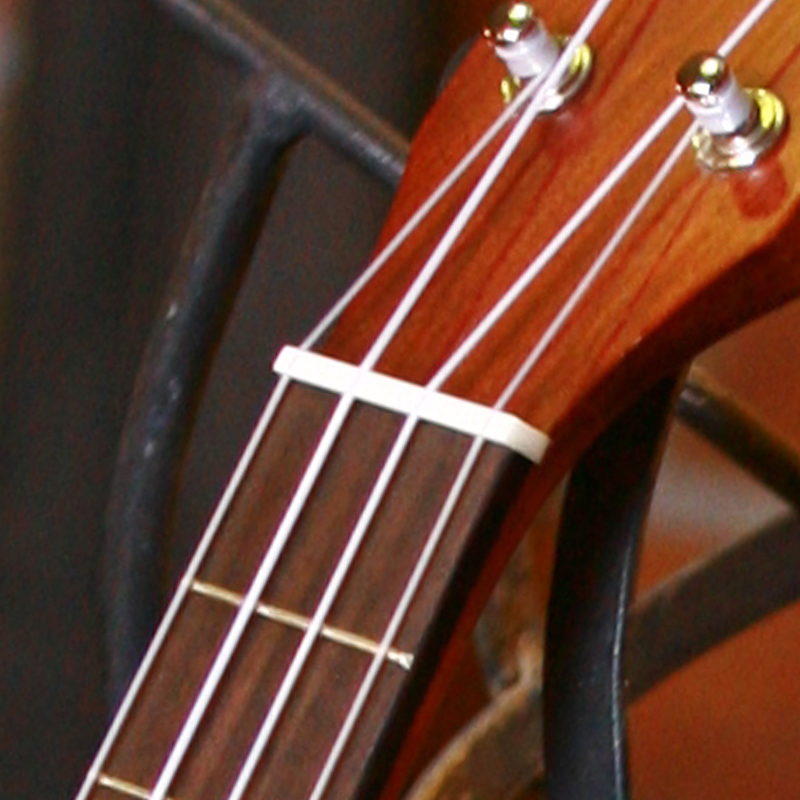 Longer scale and more fret allow more creative playing experience.